Watch Doctor Who Season 9 Episode 9 online via TV Fanatic with over 7 options to watch the Doctor Who S9E9 full episode. Affiliates with free and paid streaming include Amazon, iTunes, Vudu, YouTube Purchase, Google Play, Amazon Prime, and Verizon On Demand. 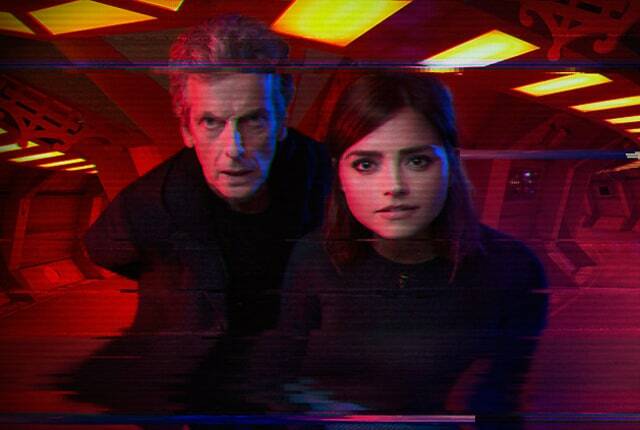 The Doctor and Clara investigate Le Verrier Space Station when it falls silent on Doctor Who Season 9 Episode 9. While attempting to conquer the need for sleep, a professor unleashes an abomination. The Doctor: I've hacked into your helmet-cams. The Doctor: Reviewing the footage. There's something not right here. Nagata: We don't have helmet-cams. Permalink: Reviewing the footage. There's something not right here. They came to find me. This is my station. My lab. I've pieced together the rescue as best I could.